I’m Delighted!! And looking forward to this #Wonderful Opportunity to share the latest Visionary thinking on Women’s Global Entrepreneurial Leadership.. 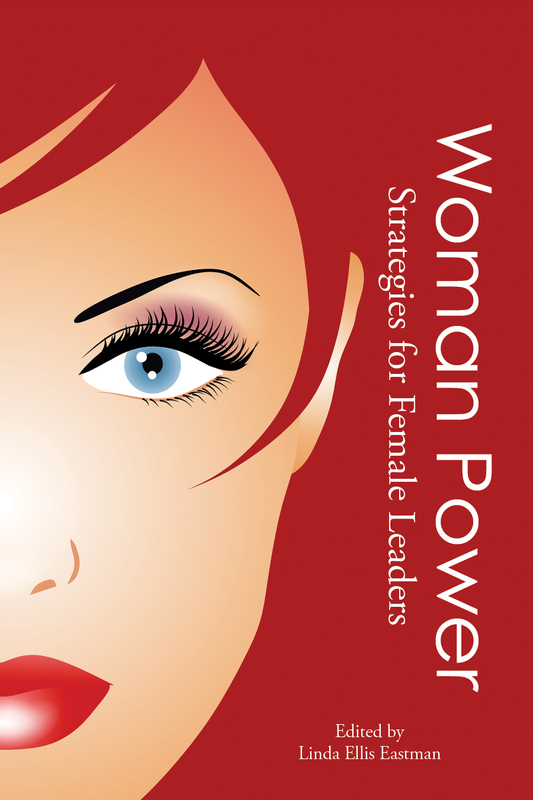 Serial entrepreneur, Business Development Coach and Mentor Valerie Dwyer is author of global anthology ‘Woman Power: Strategies for Female Leaders’, featuring her transformational strategic Vital Vision™ entrepreneurial leadership and business development processes. She is a UK Government appointed adviser on Women’s Enterprise and Leadership with the former UK Women’s Enterprise Taskforce whose legacy is the £25 million Aspire Fund investing in women’s high growth potential businesses and her decisions in a variety of leadership roles has directly influenced spending and investments in the region of £1 billion. “I am absolutely delight to be invited to represent the UK and also contribute new and visionary left v right brain success thinking, now backed by neuroscience, to this important conference celebrating and, importantly, fostering the growth in global women’s entrepreneurial leadership. The calibre of international women speakers and the programme of Workshops, Case Studies and Q&A Panels are World Class”. Global corporate women leaders also speaking include Elke Reichhart, Vice President Hewlett-Packard; Jan Allen, Vice President T-Systems; Margit Takάcs, Associate Director and Senior Change Management Consultant Deutsche Post DHL and Rachel Moosa, Vice President HR Middle East, Africa and India FRHI Hotels & Resorts. 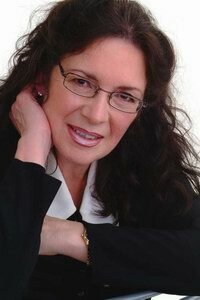 Valerie is in demand to judge a wide variety of business and enterprise awards as well as appear as a Keynote Speaker on Women’s Enterprise and Leadership. In addition to Board level and NED roles, Valerie’s trailblazing achievements for women’s leadership in the region include many UK ‘Female Firsts’, including Chair of a Local Strategic Partnership, President, of a Chamber of Commerce; Chairman, Chartered Institute of Management; Chairman of a Groundwork Trust and Chair of a Learning& Skills Council. Further detail and copy of conference programme go to http://www.euroverge.com/upcoming-events/women-in-leadership-international-conference.html .